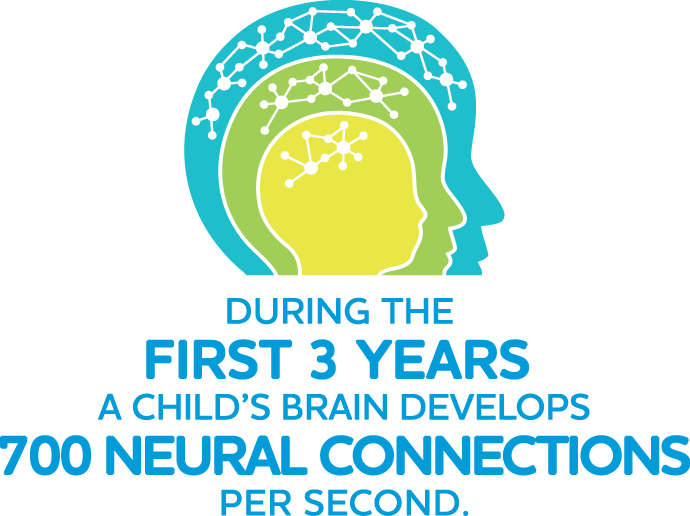 Toddler’s brains form connections at double the rate of adults! 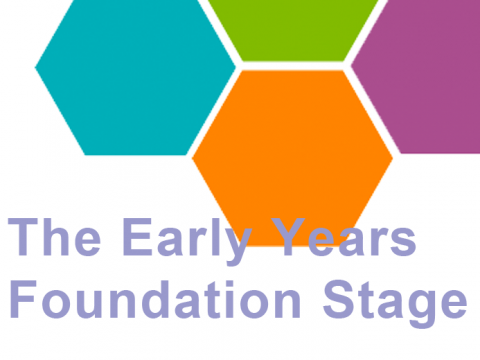 We think that fact is pretty phenomenal and means that the early years are absolutely crucial! 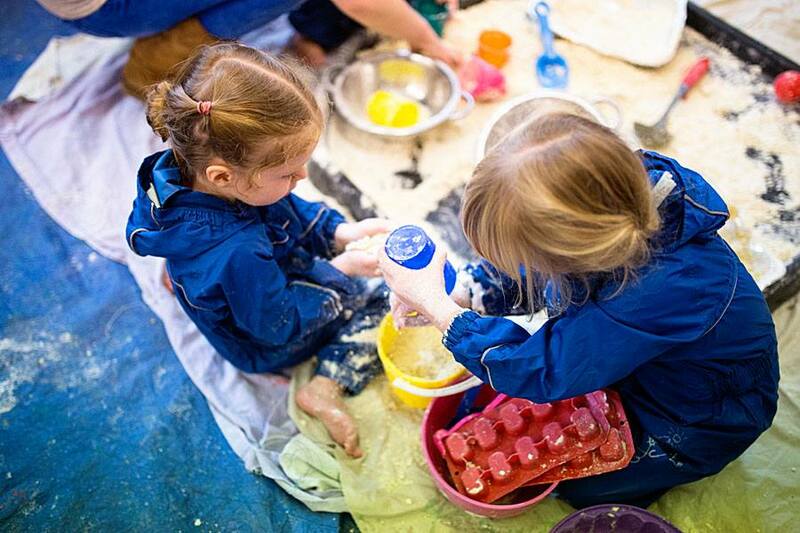 The Save the Children report states that ‘much more must be done to boost children’s early learning’. 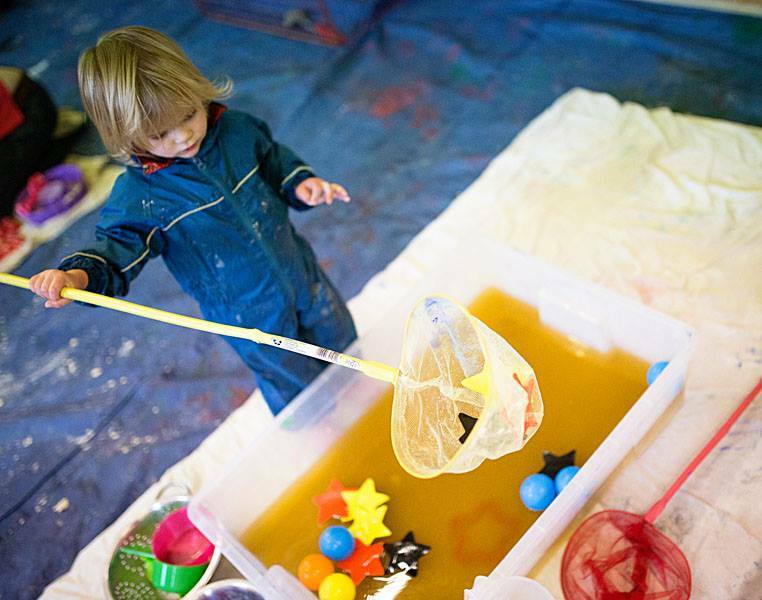 All of our carefully planned lessons provide an opportunity for little ones to work on a whole host of Early Learning Goals! 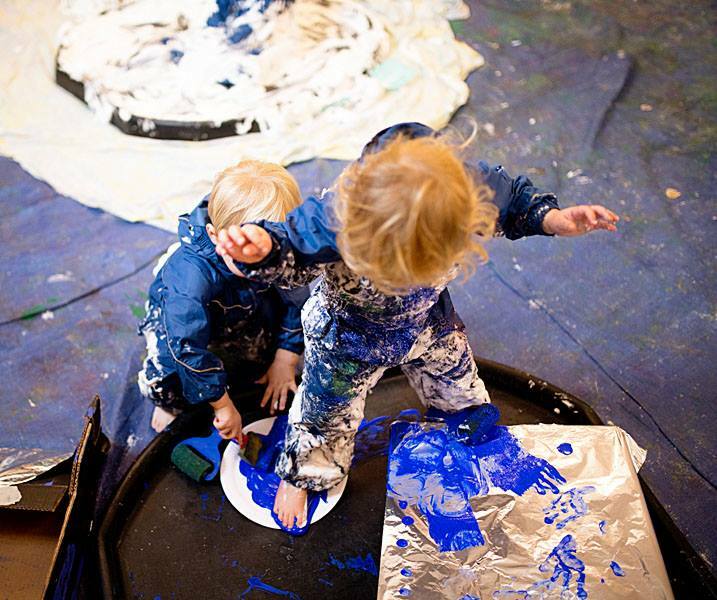 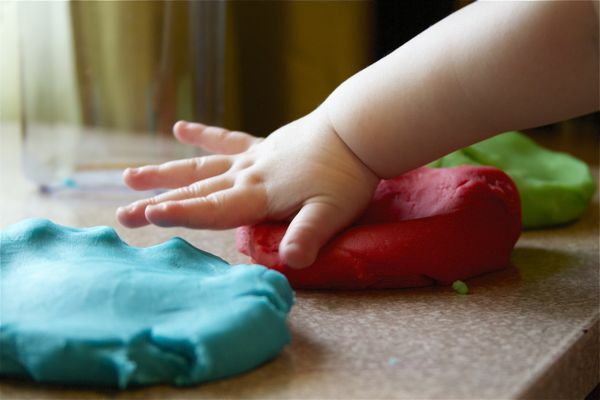 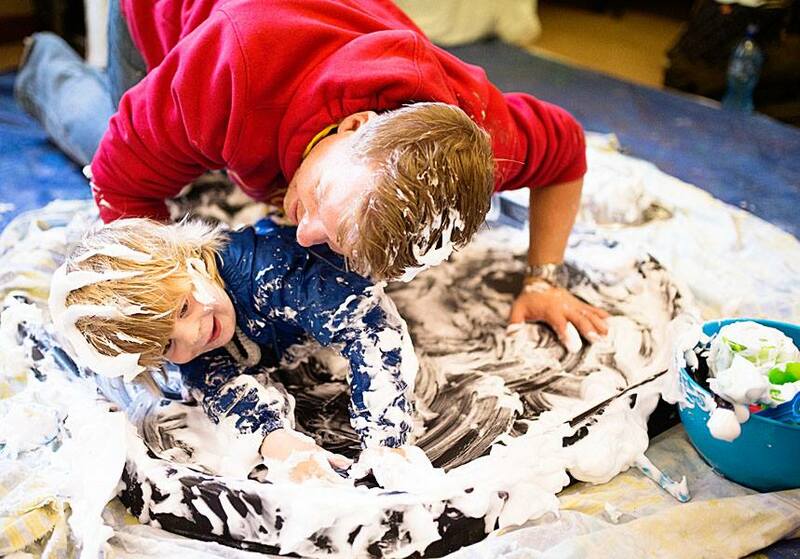 At Arty Splats, learning takes place through a combination of adventurous art activities, exciting craft activities, messy play, music and parachute games and lots of fun!